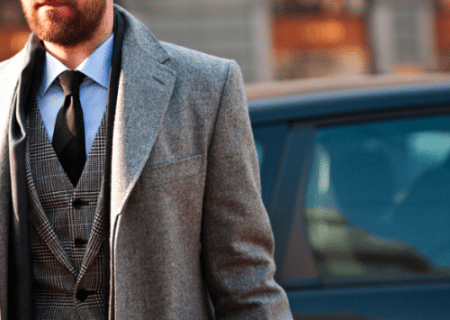 When dressing in suit and tie, it is the necktie that will often add the dash of flavor to the overall outfit. While suits are typically gray, navy, or black and dress shirts either blue or white, it is a man’s neckwear that adds a strong accent with its color and pattern. With so many necktie options, finding the perfect tie that matches can be overwhelming. 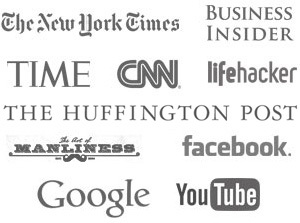 This article seeks to alleviate that pain. Ties come in many patterns ranging from stripes to paisleys to tartan-check. So how would you go about matching a patterned tie to a pin-striped suit and a checkered pattern dress shirt? 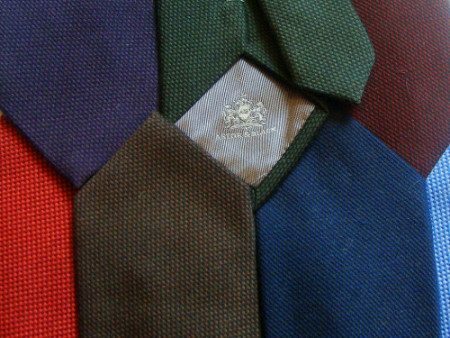 What are the rules to matching necktie patterns? The rule for matching patterns is that no two pieces of clothing should utilize the same pattern size and to a lesser degree pattern type. By pattern size I mean the distance between the stripes on your shirt should not be close to the width of the stripes on your tie; by doing this you can create an optical illusion of movement which the human eye finds unattractive. However wearing that same pin-striped suit and large check patterned dress shirt with striped tie that too closely mimics the suit’s stripe separation will create a questionable look. This rule applies when matching 3 or 5 patterns and of all three factors is the most important; a man will not wear a tie whose color he doesn’t like, but will often try to wear one whose color is pleasing but pattern is wrong. Please note that for the purposes of tie matching we do not classify solid colored ties as having any pattern. Therefore the rules of pattern matching do not apply to true solid colored neckwear. As a result you could match multiple solids…..the combination would be boring, but acceptable. However, because pattern is not a factor the next two variables are even more important when considering a solid necktie. When matching color the first thing you should do is look at all garments together to make sure that the colors are in harmony; if you have doubts trust your first impressions and try something different. 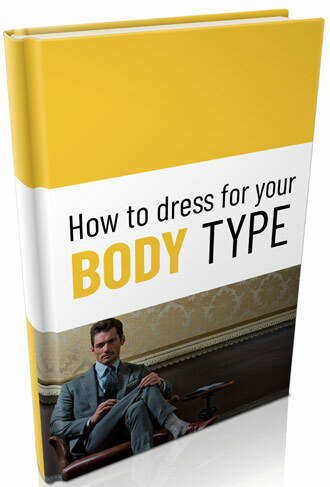 “Convincing yourself” something matches may enable you to wear it, but you’ll not wear the combination with confidence. Trust first impressions – others you meet will. But what does it mean to match, and what has precedent in terms of priority? 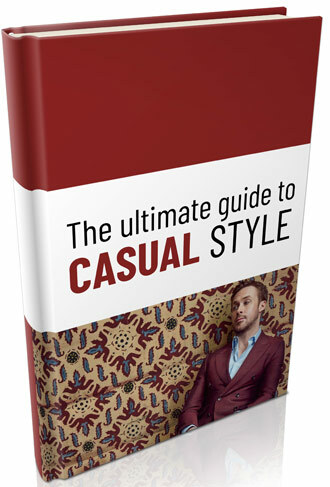 Start with the suit -it is the largest clothing item and will be the foundation of the outfit. Next, pull out a few dress shirts of various colors and patterns and ensure you have two that match the suit. After that pull out a few of your favorite ties; giving the suit and shirt priority, select a tie that compliments your clothing. Most of us can see when there is a conflict between colors – something just looks wrong. If you feel your tie does not match, do not try to force it; instead simply substitute it for a more subtle necktie. If uncertain, the safest bet is to stick with the traditional (but somewhat boring) tie colors of business. Non-bright red and to a lesser extent gold and blue will go with most dark suits and white or light to medium-blue shirt combinations. 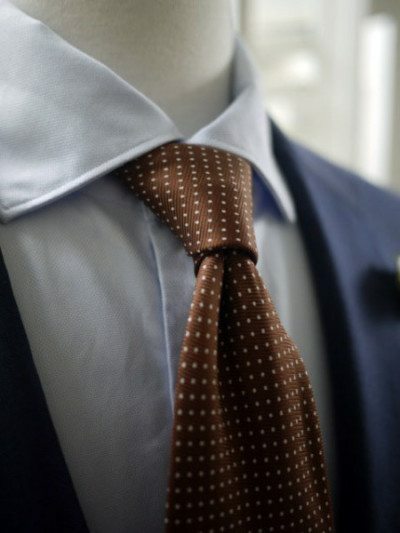 Finally always remember that you want the necktie to accent your suit and shirt, not dominate them. If your tie overpowers your suit, you can bet it will draw attention from your face as well.